In any toolbox, the right kind of hammer is the most conspicuous omission. The right hammer for the job is essential for any potential DIYer. But many people don’t know that having just one kind of hammer is often self-defeating rather than helpful. There are different types of hammers and some are best for woodworking while other are more at home on the construction site. Driving nails requires a different tool than the one you might use for pounding stakes into the ground. With this in mind, here is a comprehensive list of different kind of hammer and what kind of job each type are best for. Some hammers are used for driving nails or prying wood apart – some are used to shape materials ranging from stone to metal. Cross and straight pein hammers are especially useful for starting small pins and tacks in thin material before you use a larger hammer. They usually have wooden handles and even come in lighter variations for joining wooded pieces and cabinet work. Some of the lightest hammers around, they still often used tough forged steel for the metal face and often don’t come with a claw on the back – making them useless as prying nails or pieces of wood apart. 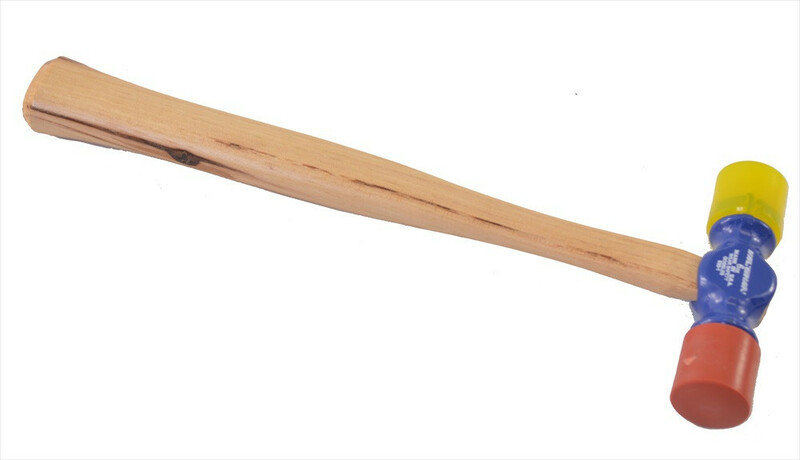 Often referred to as a carpenter’s mallet, a joiner mallet is used to drive chisels or to tap wood joints together. This is much preferable to using a metal-face hammer that might chip, damage or bruise any material you’re working with. Instead, it uses both a wooden handle AND head – usually from Beechwood or Lignum Vitae. The tapered head helps to ensure that you make the right kind of contact with the surface you’re working with and can control the angle that you drive the head towards. 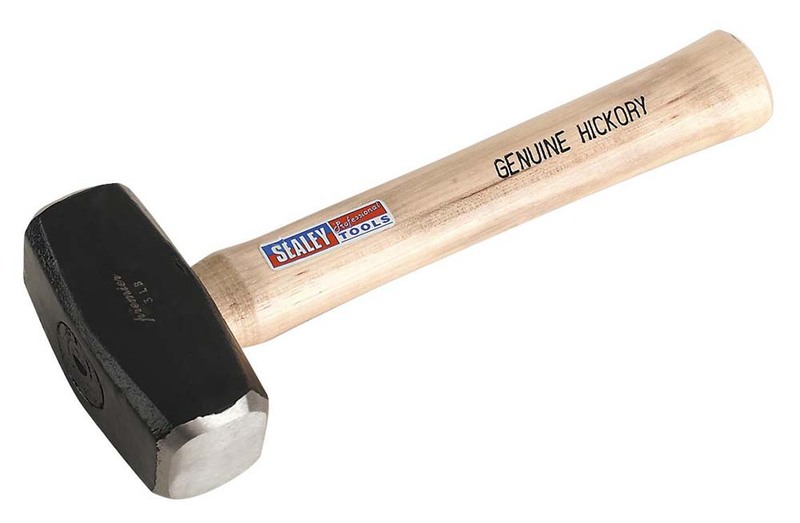 This type of hammer is for those who want to apply pressure to specific part of the material they’re working with without damaging it in any form or fashion. 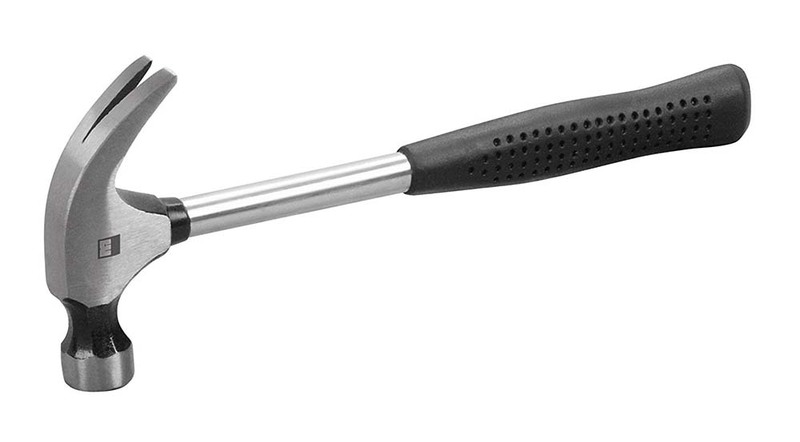 There are many kinds of soft-face hammer made of a wide variety of materials. These include both hard and soft rubber, plastic or copper faces. There are even hammers with interchangeable soft heads that allow you to use on a variety of surfaces you’re looking to protect while you work with them. 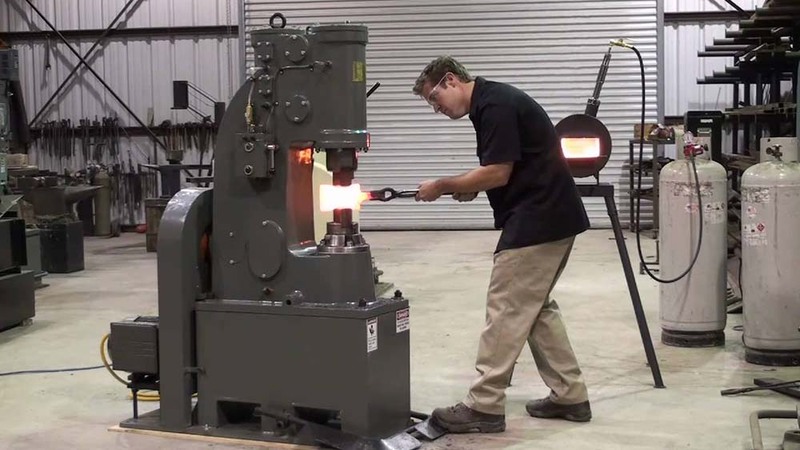 Soft-faced hammers are great with striking materials such as chrome wing outs, or bending thin or soft steel than needs to be shaped in certain ways. You can even use one instead of a mallet when doing delicate cabinet work. Make sure any soft-faced hammer is only used for these kinds of jobs, as using it to drive long nails can damage the hammer-face itself and render this tool completely useless. 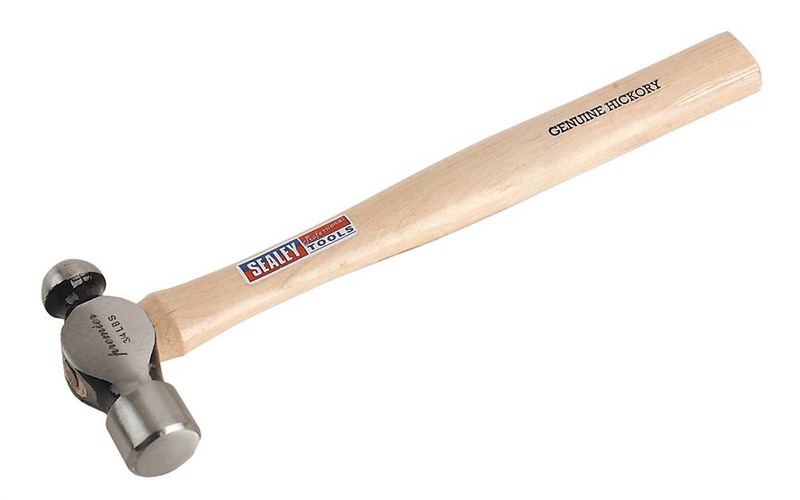 When most people think of hammers, this is generally the first image that pops into their head. 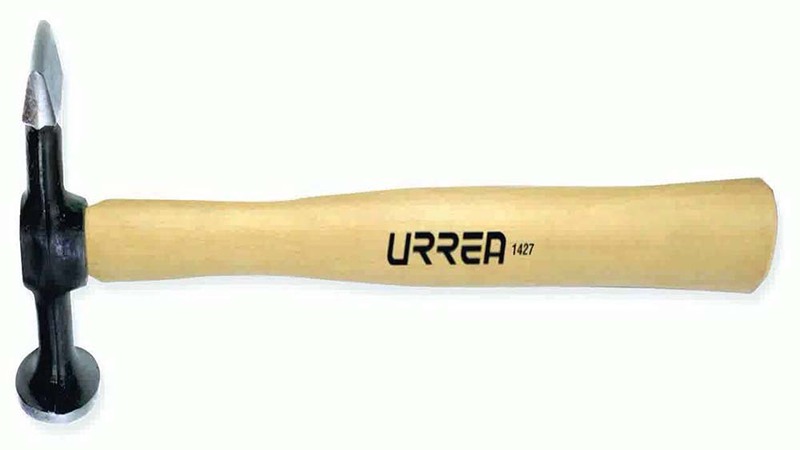 This is the best kind of hammer for most types of jobs or general carpentry or construction work. These are available with hickory wood, fiberglass or steel handles with or without a good rubber grip to give you added comfort and control. The prying claw on the back end of the head makes this the ideal hammer for prying nails out of lumber or nailed pieces of wood apart. Curved and with a V-cut to fit nails of any size, the claw can lever up floorboards or pry open boxes. Make sure that you get one just the right weight, anywhere between 16 -24 oz depending on your arm strength. Also, you want to make sure than any hammer you get where there is alot of pressure put on the joint between the head and the handle can endure the amount of force you intend to put on it. This might involved getting one with either a fiberglass or steel handle rather than a wooden one. These are often called ‘power nailer’ as they utilized either electricity or compressed air to drive nails into wood. These are better for construction work rather than carpentry as they are very powerful and can damage weaker piece of wood. 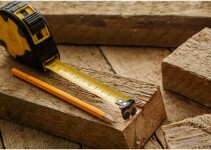 They are excellent for making it easier to fit nails and staples where you need them in tight spaces instead of using a traditional claw hammer – such a fastening floorboards to each other, making a garden or back porch deck or any other job where a large number of nails need to be driven in a short period of time. 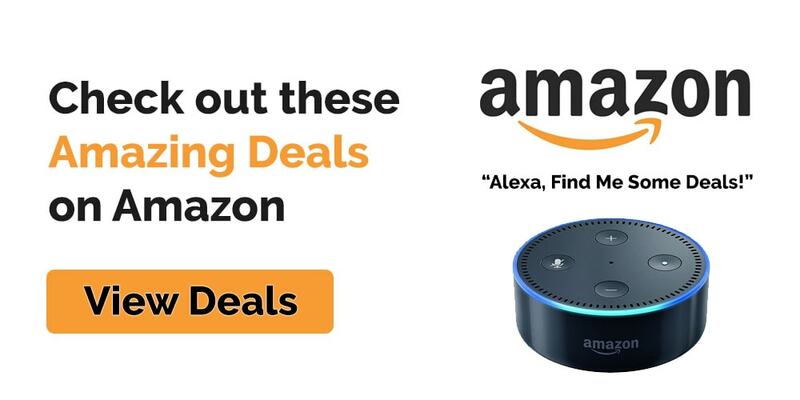 You can use them for fixing edge moldings or putting up picture frames if you’re able to control the air pressure in them. This often referred to as an old school engineer’s hammer. A ball pein is very lightweight (usually between 4 – 20oz or even in 2 lbs. varieties) and is really good for shaping metal or closing rivets when working with steel. 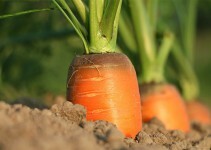 They usually come with a wooden handle made of ash or hickory. These are also ideal for small jobs and minor carpentry work where little-to-no nail prying is needed. This is also often referred to as a lump hammer. A club hammer has a double-faced head and is what you might use if you’re trying to tear down small structure made of lightweight material. 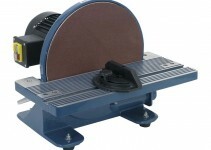 Most ideally, however, it’s often used to drive metal or steel stakes into the ground and for masonry nails. This is because even though it can drive large spike with a lot of pressure, the rubber face absorbs much of the shock that might otherwise damage surfaces or make it hard to drive long piece of metal into the ground. 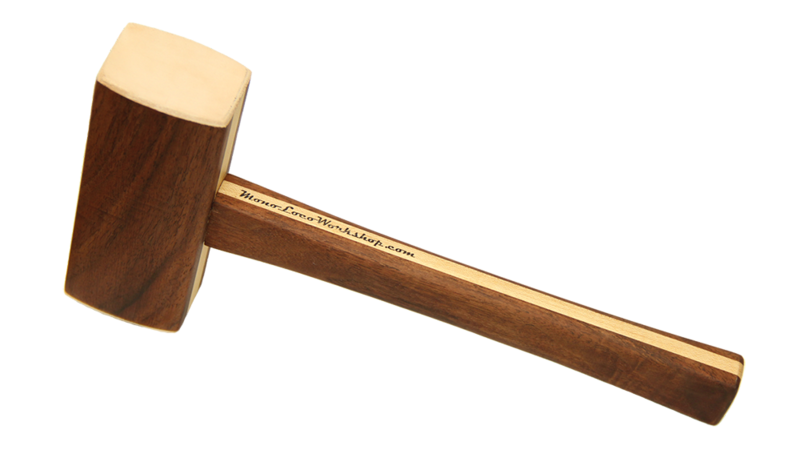 The ideal weight for such a hammer is 2 1/2 lbs and often come with wooden handles. Use safety glasses with these hammers, as they tend to make debris fly everywhere when using one. 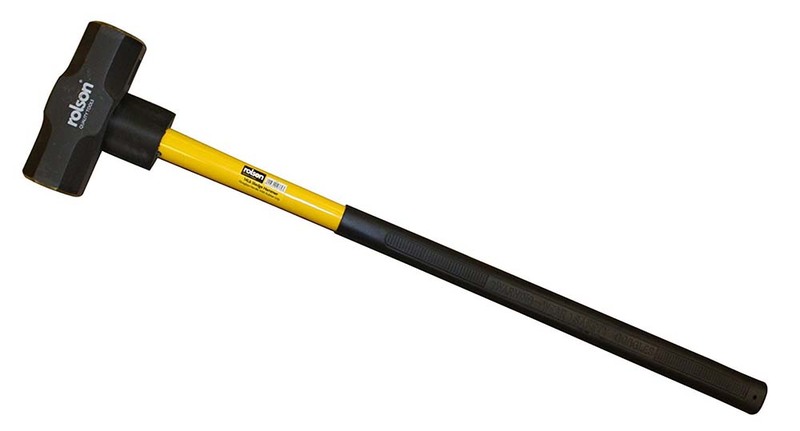 This big dog, a sledge hammer, is what you might use on the construction site to break up concrete, stone or brick work. Ideal for big and heavy jobs, a sledge is used the same way a lumberjack swings an axe or only the beefy steel head is used to drive stakes or nails into wood. Either way, make sure your eyes are protected when you use one. A woodcarving mallet is used for exactly what it’s name implies: it has a rounded body to make it easier to used it with a chisel when carving designs or shapes into wood. Make sure you use safety googles to protect your eyes from the flying chips of wood that result from using this kind of hammer.